Next was revealed as the latest tax-avoiding multinational yesterday when a tribunal dismissed its “ill-founded” attempt to circumvent more than £32 million in UK tax. The clothing retailer took advantage of complex laws offering tax relief on dividend payments to help it to shelter £106 million in overseas profits, the tax tribunal found. 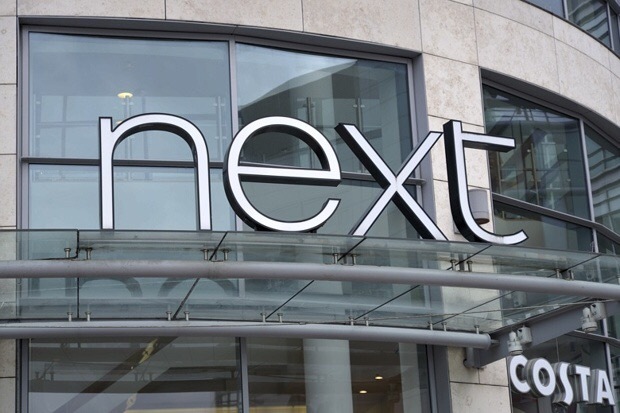 Through a series of pre-planned transactions, Next’s accountants created large dividend payments between its subsidiaries without transferring significant profits. Posted on May 20, 2015, in #retail, #uk. Bookmark the permalink. Leave a comment.